Coming soon to the Bluebird Theater in Denver, Colorado - featuring regional champions Danny Tanner Tantrum (Boston), Flying Finn (Minneapolis), The White Flame (Chicago), Um (Seattle) and Tommy Fretless (Washington, D.C.) among an ensemble cast of over a dozen of the most talented airists in the United States! One night show only on July 21st, 2012, so get your tickets *NOW* at the US Air Guitar website!!! 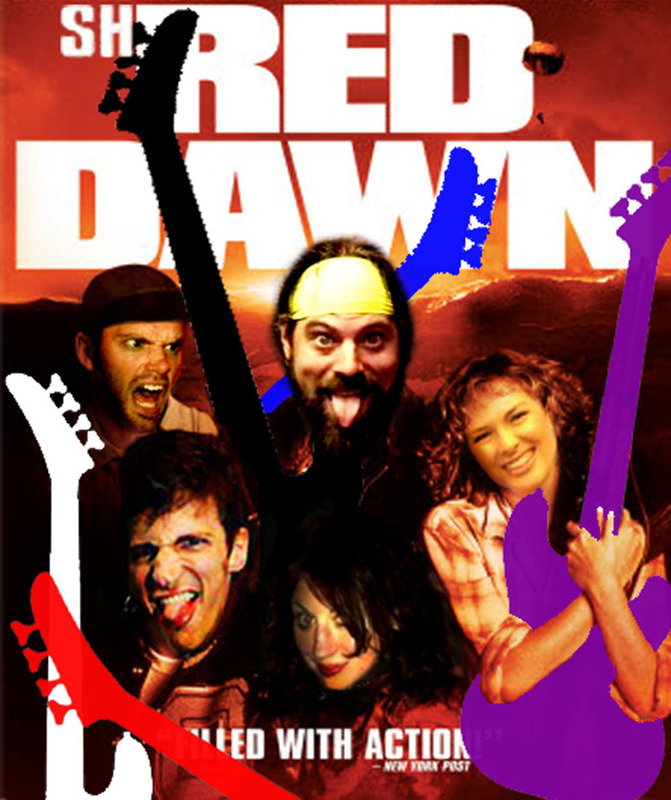 Co-starring five of the top air guitarists in the USA! Labels: air guitar, Bluebird Theater, Boston, Chicago, Danny Tanner Tantrum, Denver, Flying Finn, Minneapolis, Seattle, Tommy Fretless, Um, US Air Guitar, USAG, Washington D.C.